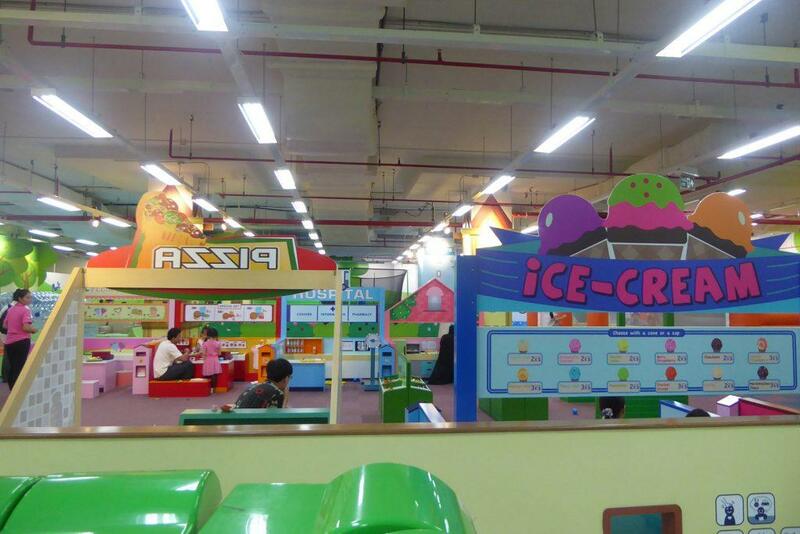 Kidzoona is an indoor amusement park for young children located in the Gateway Mall. 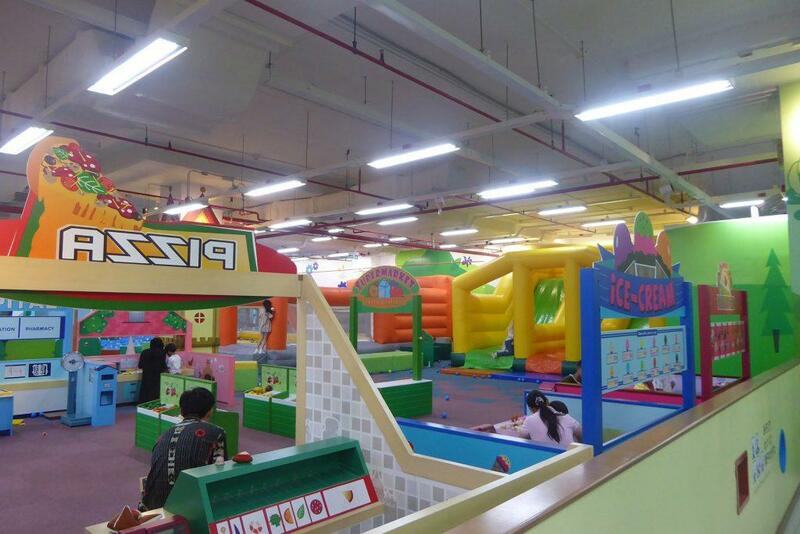 It features a play area divided into zones with slides, a merry go round, a bouncy castle, a ball pool, a selection of small ridable vehicles, a playhouse and a small replica town with ice cream, pizza, burger and sushi restaurants, a supermarket, a pharmacy, a flower shop, a post office, a fire engine, and a construction site where kids can role play a range of jobs. There is also a zone for smaller children that has smaller slides, building blocks, and small musical instruments. 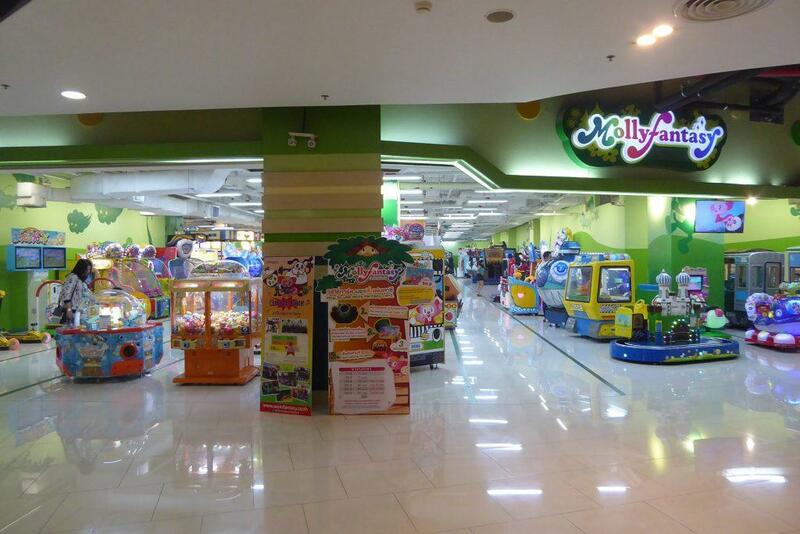 Outside Kidzoona is Molly Fantasy which is an amusement arcade for young children with loads of games, lucky dips, and rides. To enter Kidzoona you need to wear socks which you should bring with you. All children must be accompanied by an adult. Lockers are provided for valuables. Location: 4th Floor, Gateway Mall, 982/22 Sukhumvit Road, Ekkamai. Child under 105 cm 230 baht, over 105 cm 370 baht.